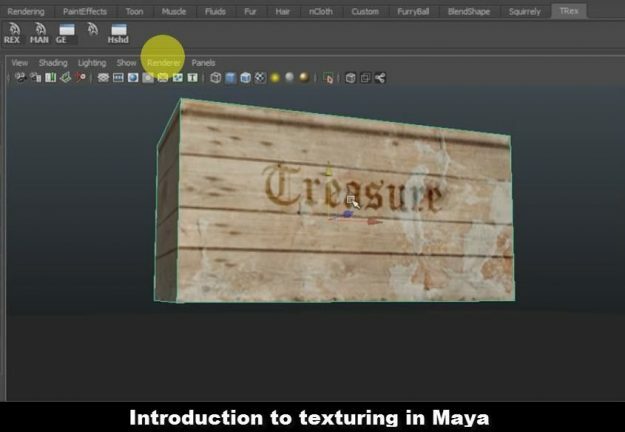 In this Maya video tutorial, you’ll learn basic things about texturing in Maya. 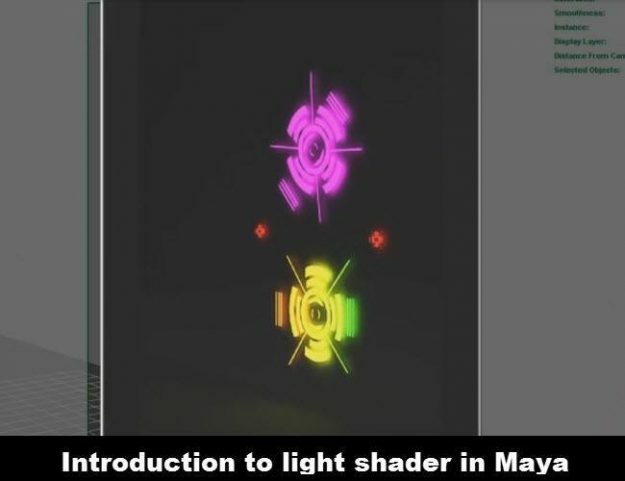 This beginner level tutorial covers use of hypershade and unwrapping UVs in Maya. 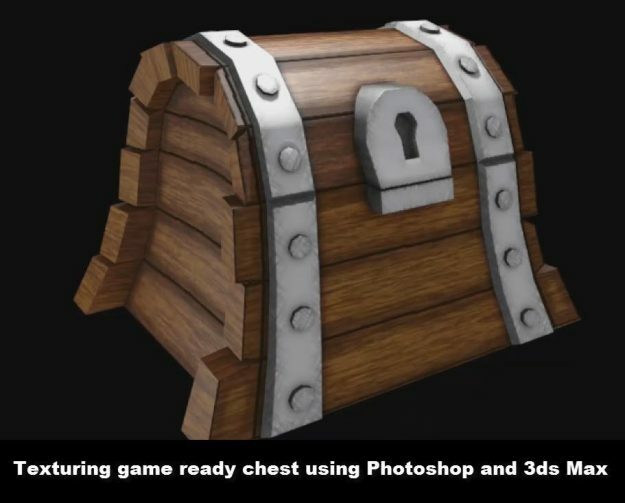 Learn the Entire Texturing Process of a Game Asset – Texture a Treasure Chest for Games in Photoshop & How to do the Lighting in 3Ds Max – Video Tutorial for Beginners. 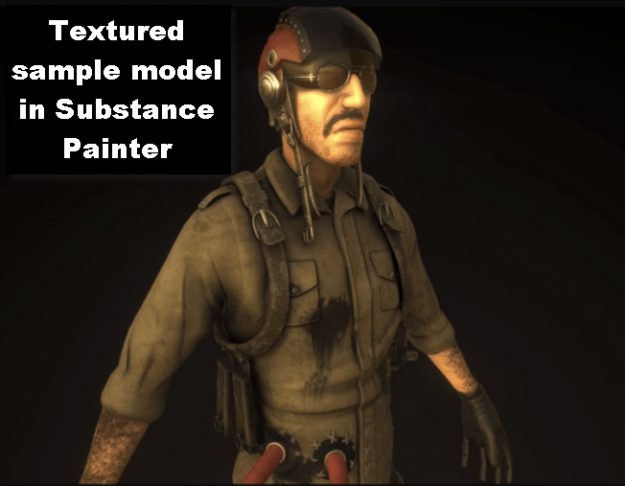 Allegorithmic Substance Painter Software Beginners Tutorial – Learn How to Paint Height Pattern Details onto a 3D Model using Alpha, Mask Surfaces & Export. 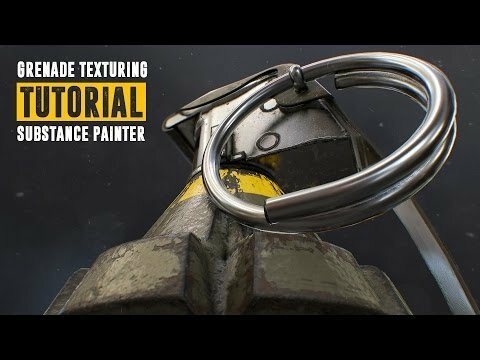 Substance Painter Video Tutorial for Beginners – How to use Baker Tool in Substance Painter to Render Support Maps – PBR Game Asset Texturing of 3D Grenade. 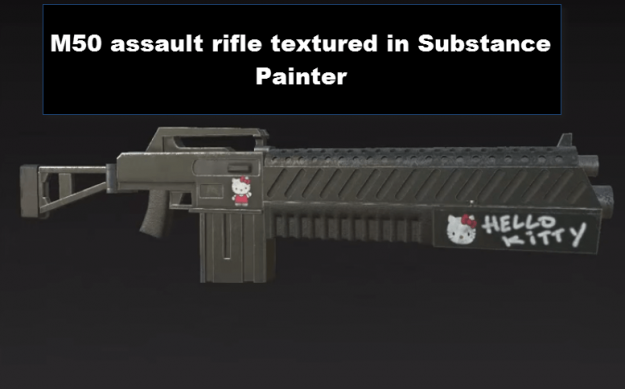 Substance Painter Video Tutorial on How to Texture a Realistic Looking 3D Assault Rifle – Learn to Apply Details, Paint Image & Texture UV Maps in Real-time. 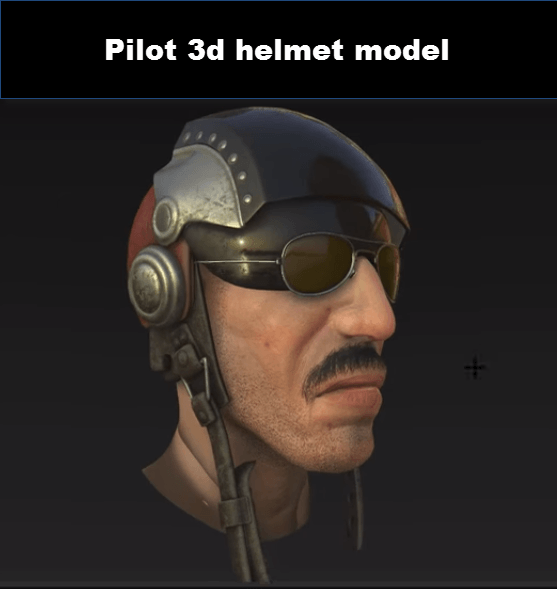 Allegorithmic Substance Painter Video Tutorial – Learn to Texture a 3D Pilot’s Helmet Using Different Techniques and Materials, Add Roughness Detail, Texture an Image onto Model and Export it. 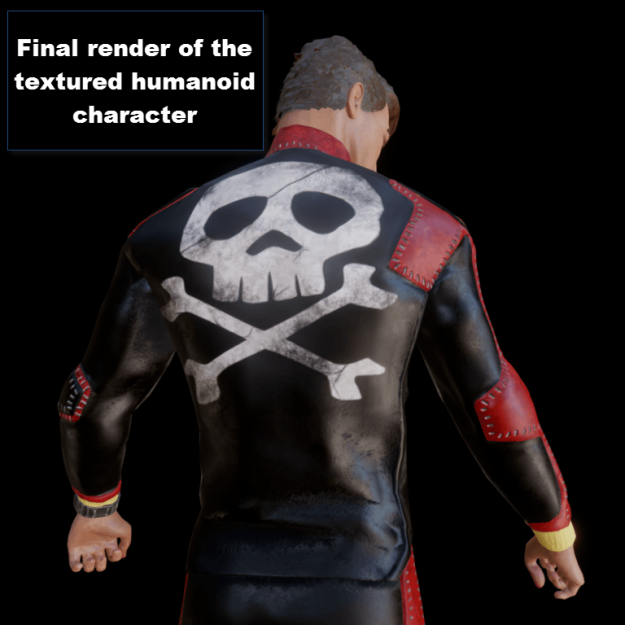 In this Substance Painter Time-Lapse video tutorial, you’ll get an overview of how a humanoid character is Painted & Textured in Substance Painter software. Video Introduction Tutorial to Substance Painter Software – How to Apply Materials & Realistic Details – Learn to Use Layer System in Substance Painter. 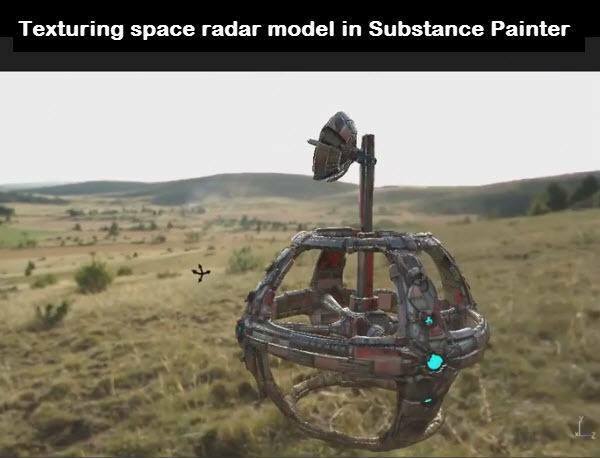 Texturing Sci-Fi Space Radar in Substance Painter Video tutorial – Learn to Texture Game Assets in Substance Painter & How to Use Smart Material Functions. 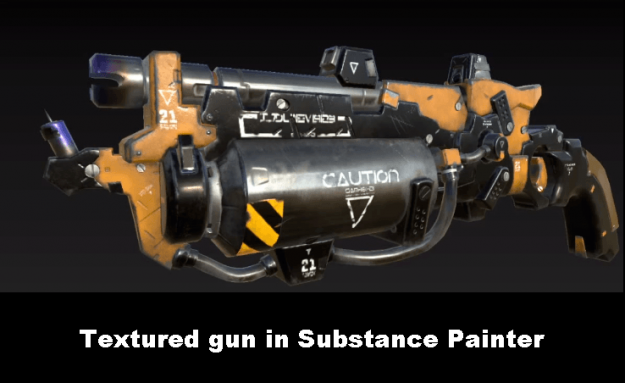 In this Substance Painter video tutorial, the artist guides you through the various elements of the User-Interface in Substance Painter and how to use them. This video tutorial is for beginner-level viewers. 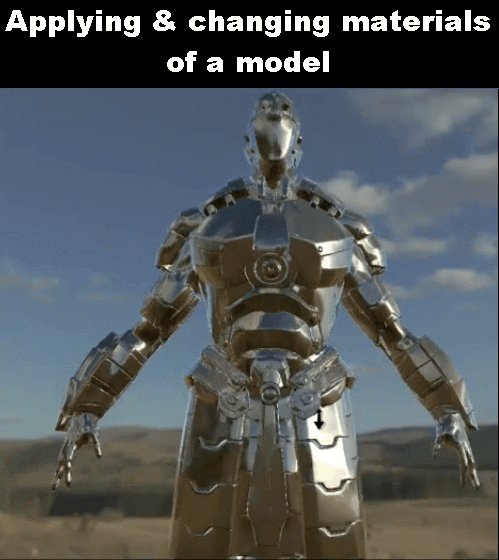 In this introductory level video of Substance Painter, Richard Piper gives you an overview of Allegorithmic’s Substance Painter interface and shows some of the best tools and techniques for painting your models. 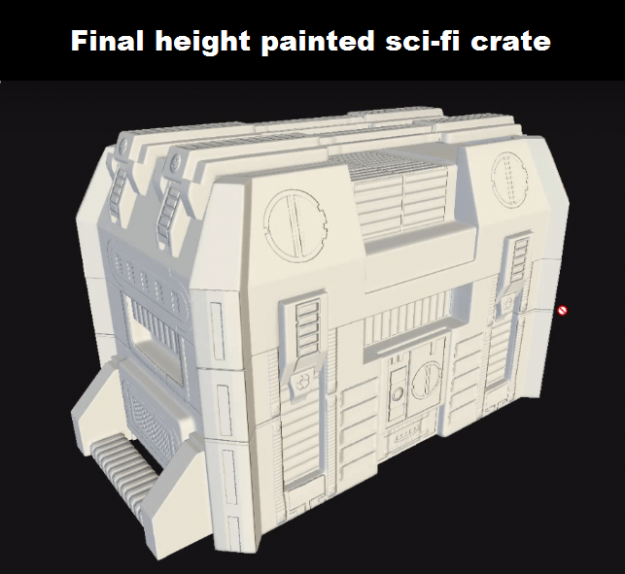 In this sci-fi texture creation video tutorial you will learn how to make sci-fi textures for games. 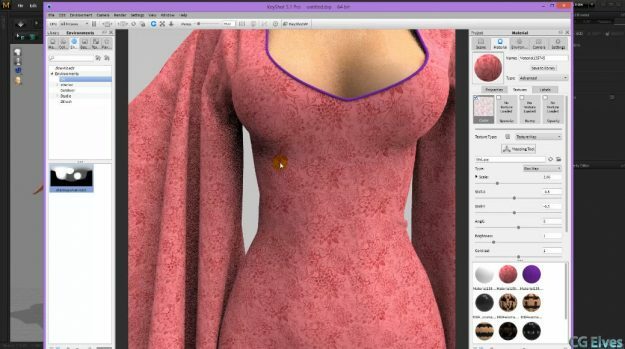 This tutorial also covers how to make sci-fi patterns. 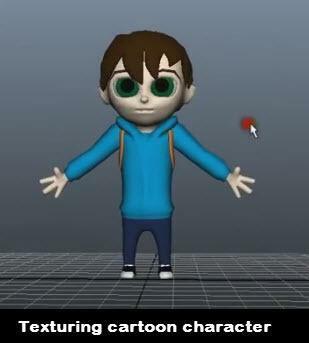 Texturing cartoon character video tutorial shows how to unwrap UV and how to texture it. 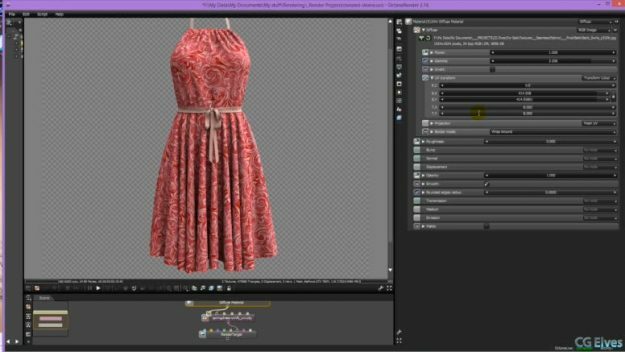 This tutorial covers UV unwrap in Maya and texturing in Photoshop. 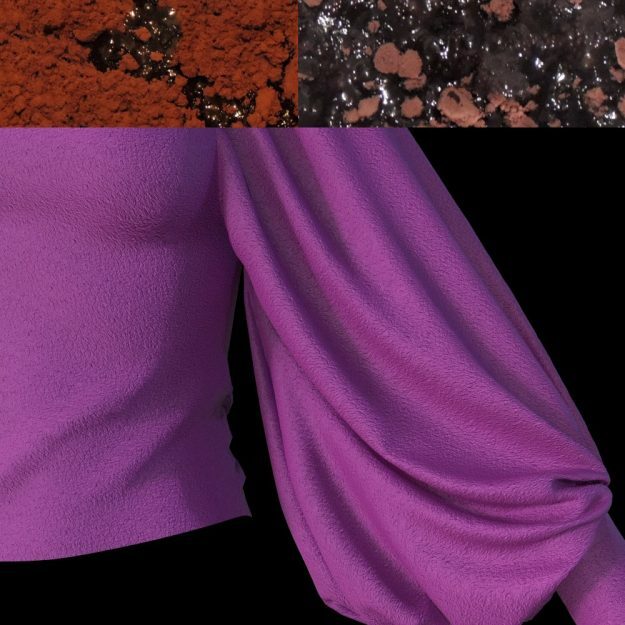 Creative Texturing Tricks: Turn Chocolate into Cuddly Minky Cloth Fabric Textures for Texturing 3D Clothes. + Free to Download Soft Minky Fabric Textures. 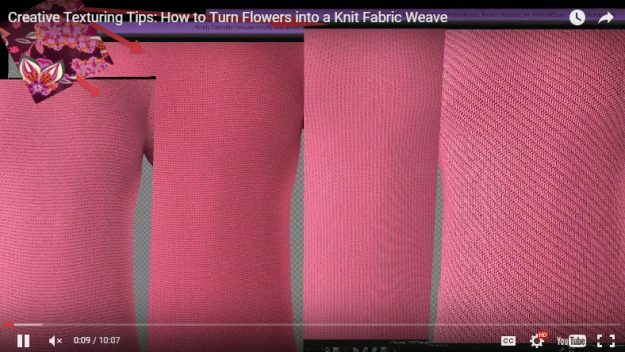 Creative Texturing Tips How to Create Seamless Knit Weave Fabric Textures & Synthetic Textures from a Floral Texture. 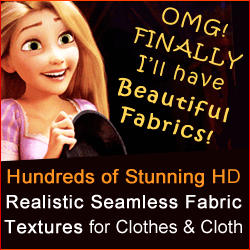 + Free to Download Seamless Fabric Textures! 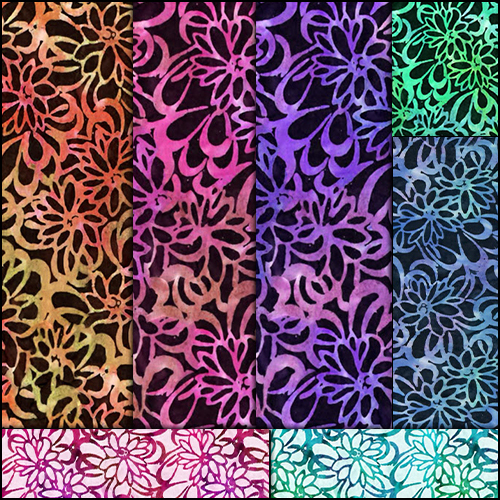 Photoshop Tutorial How to Create Many Different Variations of Our Seamless Fabric Textures. 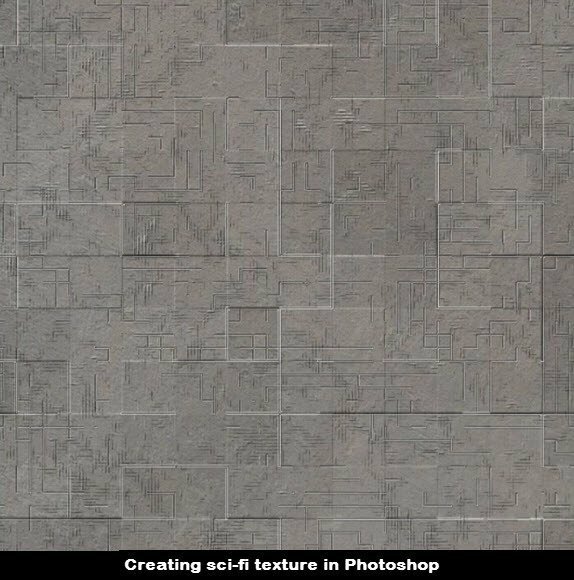 How to Change the Tiling Fabric Material Textures Colors etc. Free Octane Fabric Material Texturing Tutorial for Beginners. 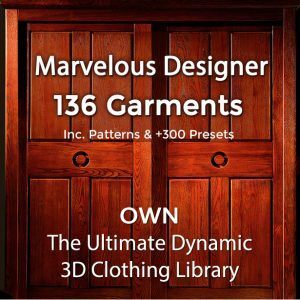 Learn how to create fabric materials for 3D clothes renders using seamless fabric textures. In this Keyshot texturing tutorial for beginners you’ll learn to create Keyshot fabric materials using seamless fabric textures.